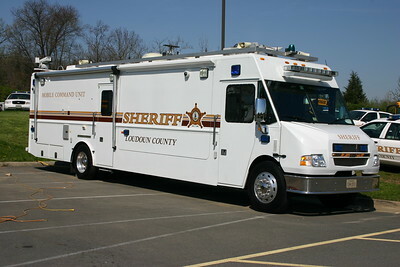 Loudoun County Sheriffs Office Mobile Command Unit, a 2004 Freightliner/LDV. No information on this Special Operations Division camper. 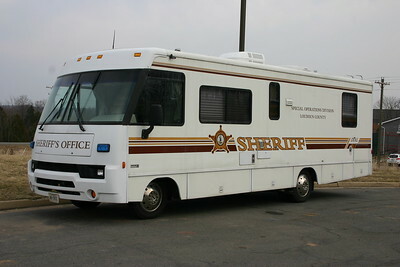 Loudoun County Sheriff's Department - Crisis Negotiation Team. Kept at the Loudoun County Fire Training Center. 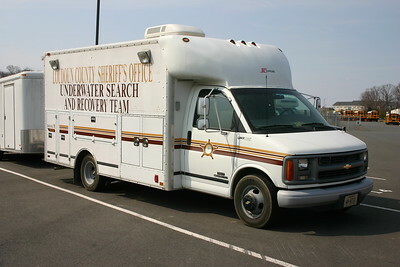 Loudoun County Sheriff's Office Underwater Search and Recovery Team. 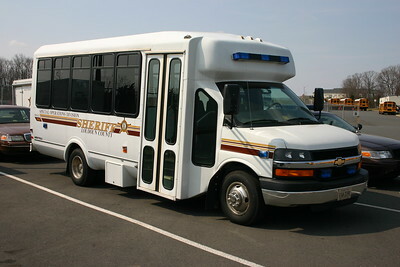 Special Operations Division - a 2005 Chevy Express 3500/Aeroteck. 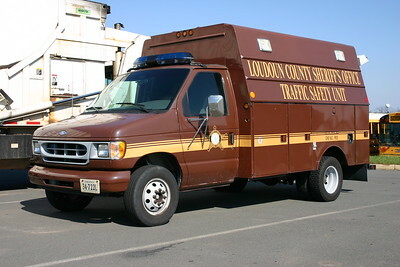 Loudoun County Sheriffs - Traffic Safety Unit. 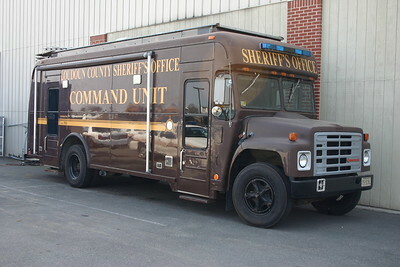 This International 'Book-Mobile' was the former Mobile Command Unit. 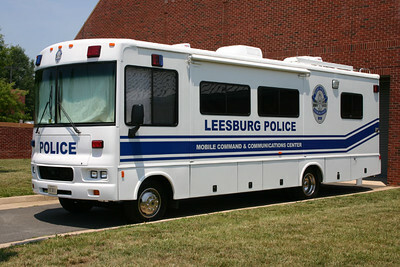 Leesburg Police Mobile Command unit. 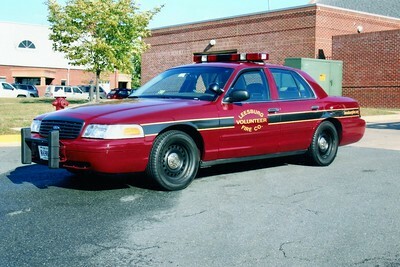 Former Car 601, a 2000 Ford Crown Victoria/2007 Monroe Tech High School. 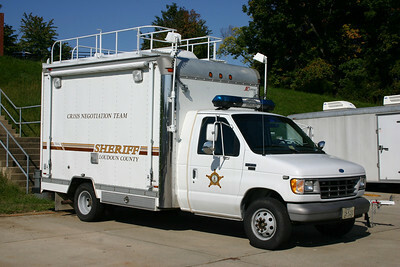 ex - Loudoun County Sheriff's Office. 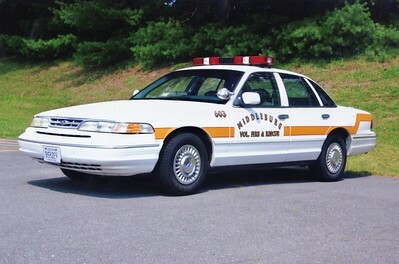 Former Car 603, a 1998 Ford Crown Victoria. ex - Loudoun County Sheriff's Office. 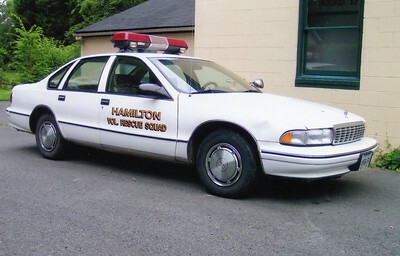 Former Car 25, a 1997 Ford Crown Victoria. 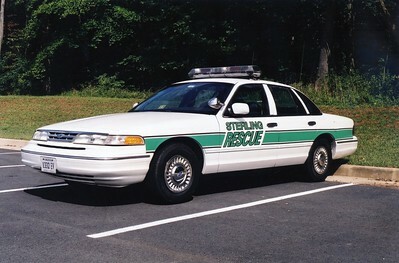 ex - Loudoun County Sheriff's Office.